I know where have I been the last 10 years? Well, to be honest I thought it all a bit silly at first. and thought I have been missing out. so that I could be caught up for the new movie. Unfortunately I wont be able to see if until this weekend. Did any of YOU see it? Harry Potter fanatic needs for their collection. A students has gone missing from Hogwarts. who took the student and with what spell or weapon they used and where the attack to place. with the wonderful world of Harry Potter. You can buy the game in stores. *I was sent a copy of the game for review purposes. That looks so fun! 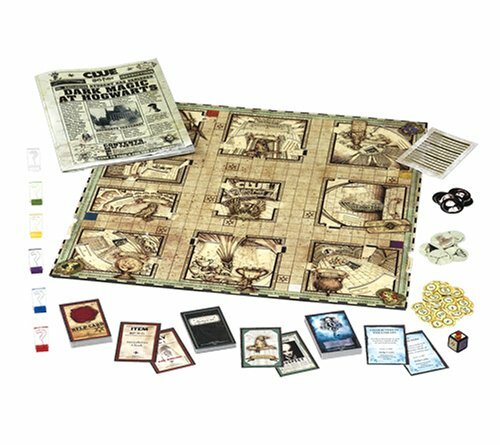 I use to love Clue as a kid. 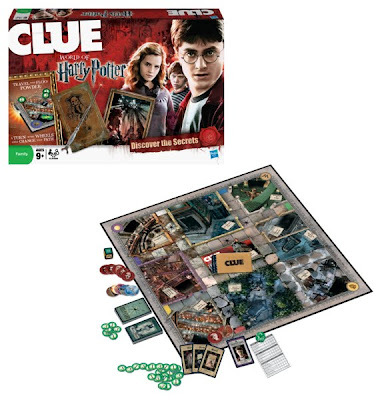 I loved clue too. I also started reading Harry Potter right in the beginning. Haven't kept up with it much though, need to catch up. Here from the Not So Moody Monday hop. Have a great night! Hey Kristen! I'm now following you from A Not So Moody Monday blog hop. :) I hope you will follow me back, too, at Alfabet Soup. Our family is HUGE clue fans and Harry Potter!! !